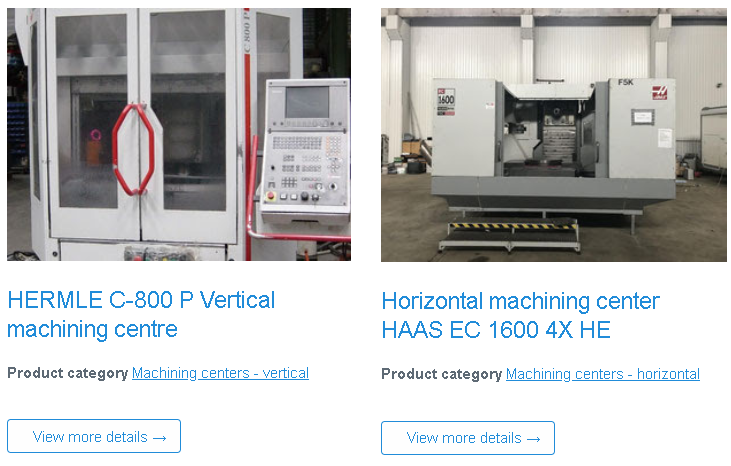 Finding your next industrial machines that will help your business grow is a long process and you might not have time to check every day what are the 20 best used machines. Fortunately, Exapro provides you with two main free tools to speed up your search. 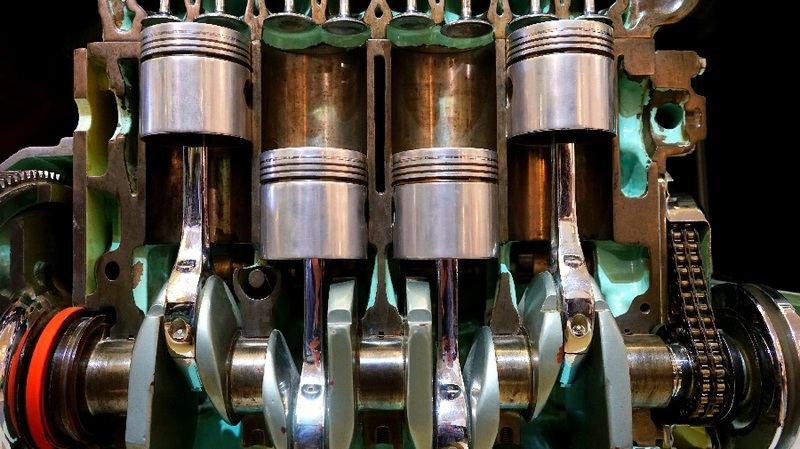 If you are using our marketplace, you probably have read the 10 mistakes when buying used industrial machinery. This means you are in the right way, congratulations! Since 2004, helping buyers and sellers has always been the main priority for Exapro. That’s why we want to make your search as easy as possible. Let’s take a look at two main ones. This first tool comes from a very simple observation. Why register for multiple newsletters where you are pretty sure not to find the machine that suits you? With Exapro your can subscribe to one or several specific categories of a newsletter. 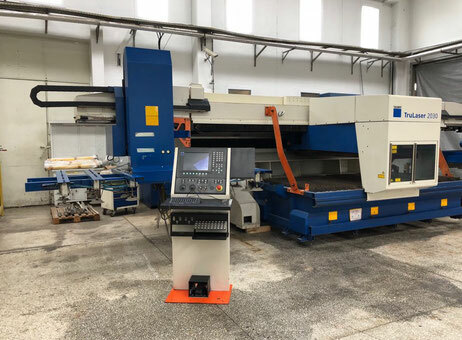 Furthermore, you can do it from different places of the website: the homepage, your client account, in the question form for the seller… So you are sure not to miss a chance to be informed of the latest machines added or the 20 best used machines. 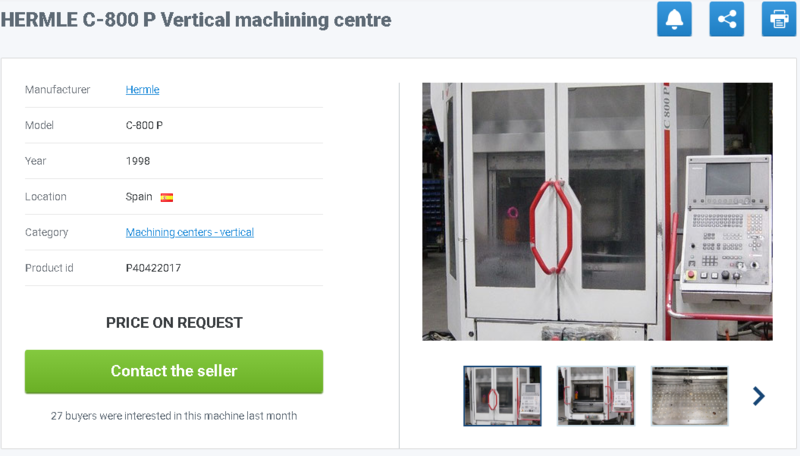 As you can see, you have the opportunity to directly browse the 20 best machines and if one of them interests you, just click on any link or pictures and you will go to the corresponding page. Easy right? 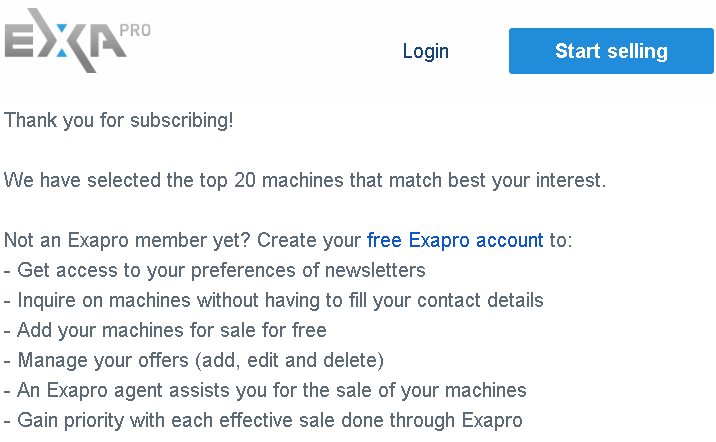 If you are already an Exapro member, you can easily change your newsletter’s preferences. Go to your account and “My profile”, then go to “Change my newsletters”. 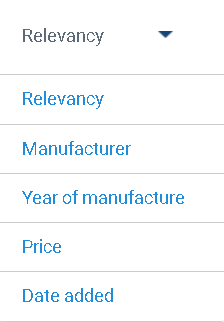 You can add or remove several categories of newsletter according to your interests. You can add and remove as many categories of newsletters as you want, directly from your Exapro account. The process is very simple. After you have written your keywords in the search bar, Exapro will display the 20 best used machines of its catalog. 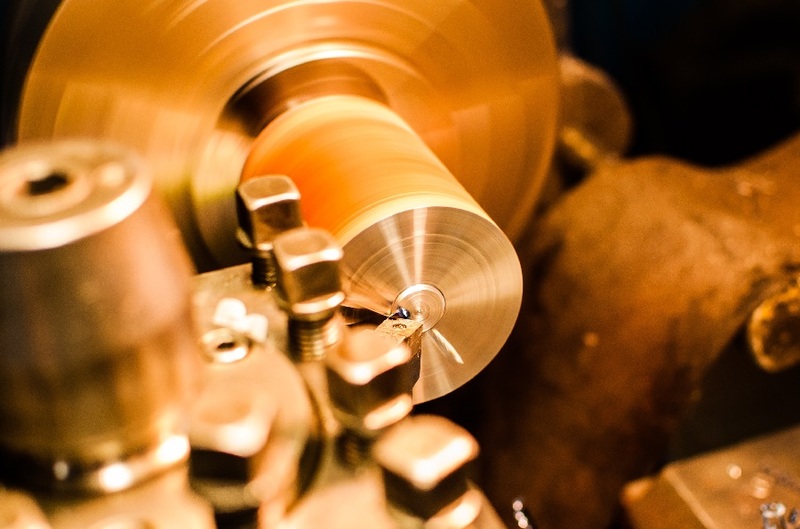 They are firstly sorted by relevancy, however, you can decide if you want to sort the results by price, date added, manufacturer or year of manufacturer. We hope this will help you find your machine in parallel with all the many advantages offered by the Exapro marketplace: multilingual website, specialized agents, offers management system and much more.